A Secret Empire calls for Secret Warriors! Captain America is coming for the Inhumans! But S.H.I.E.L.D. 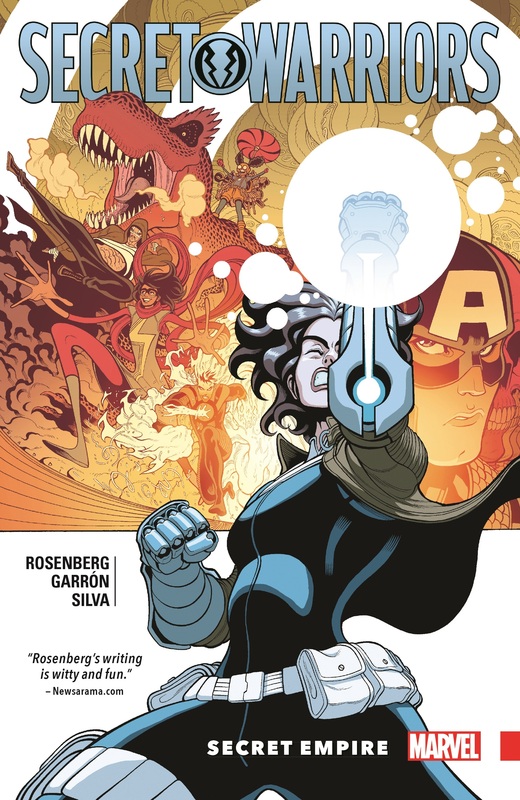 Agent Daisy Johnson wants no part of Hydra, and she's heading underground! Recruiting Ms. Marvel, Moon Girl, Devil Dinosaur, Karnak and Inferno to her cause, she'll fight to set things right - not just for her people, but for the entire country! But can even Quake handle the seismic rifts between her own teammates? As the group ends up at odds with the X-Men - again! - Ms. Marvel makes tough choices, while Karnak makes plans of his own. And against that background, Daisy comes face-to-face with her father: Hydra commander, Mister Hyde! It's one part coming-of-age story, one part spy thriller as the next (and final?) generation of Inhumans takes the Marvel Universe by storm! 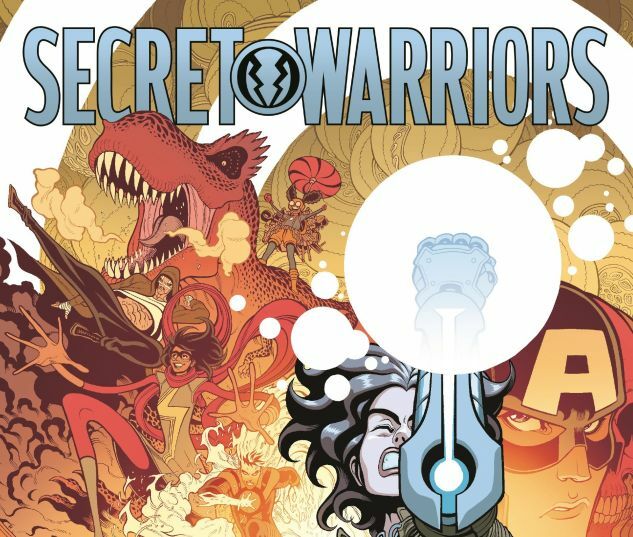 Collecting SECRET WARRIORS (2017) #1-5.